Marilyn Flanegan is a local artist and rowing enthusiast. 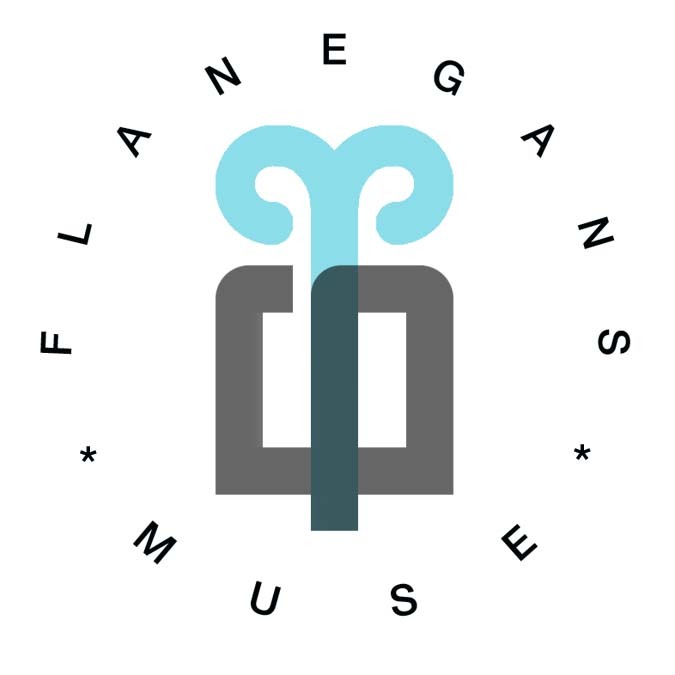 Her studio, Flanegans’ Muse, specializes in landscape and animal paintings, and designs home furnishings utilizing reclaimed materials. Marilyn describes her art and design work as spare but essential and expressive. A collection of her drawings and paintings were featured in Borderlands, Texas Poetry Review, 2012. She holds a bachelor of fine art and a bachelor of Science in industrial design form Ohio State University, and currently lives with her family in Dripping Springs, TX. Her paintings are available through the Sol’stice Gallery and online at flanegansmuse.blogspot.com. When she is not creating, you will find Marilyn competing in regional, national, and international regattas. Art Bra Model Angie Houtz, one of Marilyn’s rowing mates, asked Marilyn to design a bra for her runway debut. Inspired by a passion for the sport of rowing she shares with her friend and Art Bra model, Angie, Marilyn crafted a multi-dimensional piece shimmering with meaning. The glistening bustier is constructed of carbon fiber -the material of choice in racing shells and oars – which was formed with resin and woven around a plaster cast of Angie’s torso. Underneath is a flexible under-armor crafted of composite material embedded in liquid latex. This interior layer is embellished with winding strands of jewels containing thousands of hand-strung beads, each one meticulously chosen by the artist. Marilyn envisioned the lightweight, yet incredibly strong, carbon fiber shell to represent Angie’s outer armor, to symbolize her powerful inner strength and courage in battling breast cancer. The second skin features cool watery hues signifying the river’s current and representing Angie’s resilience and rejuvenating spirit. This remarkable artistic achievement is a true testament to the expansiveness of Marilyn’s creative vision, her ability to adapt to the challenges of a new and unfamiliar medium, and her love and dedication to her friend and rowing partner. Marilyn would like to thank the orthotic clinicians at Hanger Inc., whose time and expertise was vital to the success of the art bra’s design.